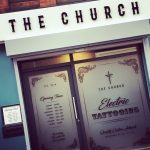 Founded in 2016, The Church Tattoo is a fantastic studio with award winning artists covering an array of styles. Described by many clients as an easy-going and friendly environment, you can find some of the countries top here – resident and guest. 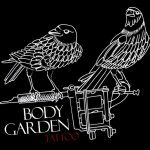 Fancy a black and grey piece by one of the best in the country? Nick Imms is your man. Fancy a cool abstract piece? Andy has your back! Definitely a studio to look at. Gung Ho! First opened its doors in 2007 and over a decade later is going stronger than ever. Home to 4 artists, this studio caters to many styles so you will not have an issue in finding the ‘right’ artist for the job, there is a reason why the studio has been a mainstay in the Birmingham tattoo scene and that is because it has garnered a fantastic reputation for producing great work! 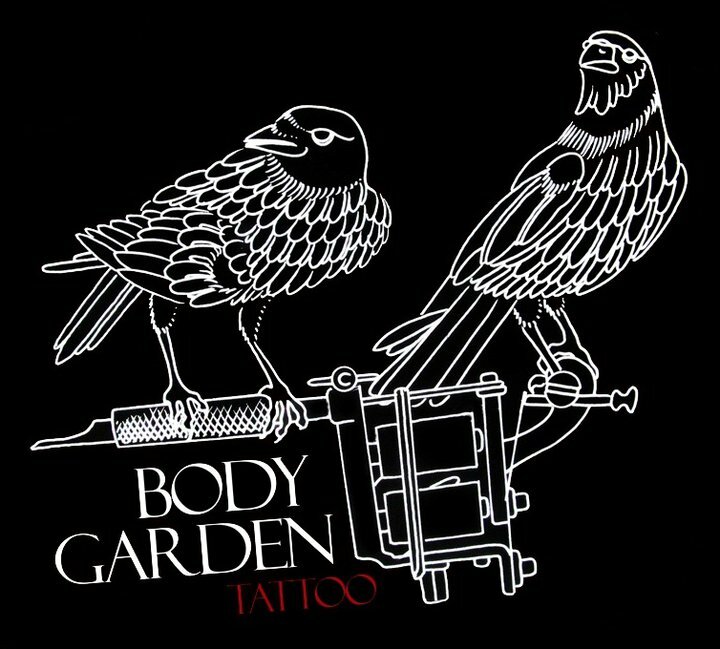 Open since 2010, Body Garden Tattoo is a custom tattoo studio which is owned and operated by Cesar De Cesaro. Described by many as a friendly and professional studio, BGT pride themselves on creating the best possible work per the individual! 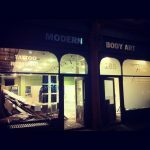 Located in Birmingham’s “Jewellery Quarter” is this gem of a studio. SCTC is a culmination of some extremely talented tattoo artists doing a variety of styles, as well as a steady flow of talented guest artists. With so many artists to choose from it’s like being in a candy shop! Now this studio is one of my personal favourites included on this list! 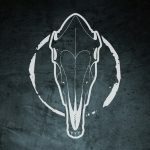 Located on the outskirts of Birmingham, Dark Horse Collective is home to a bunch of award winning artists such as Rich Harris, Kirsten Pettitt and Jamie Knott. If you love looking at bold colours and abstract tattoos, look no further. Established in 2007, PLT has cemented themselves as one of the go to places in Birmingham. 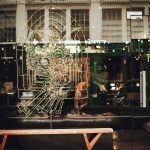 With a large base of artists – all specializing in custom work. You can walk in here with an idea and walk-out with something special. Aswell as their talented residents, they consistently get a great line-up of guest artists too! 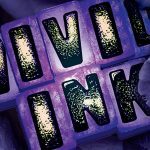 Opened in 2011 – Vivid Ink Birmingham quickly established itself in Birmingham as one of its top studios. 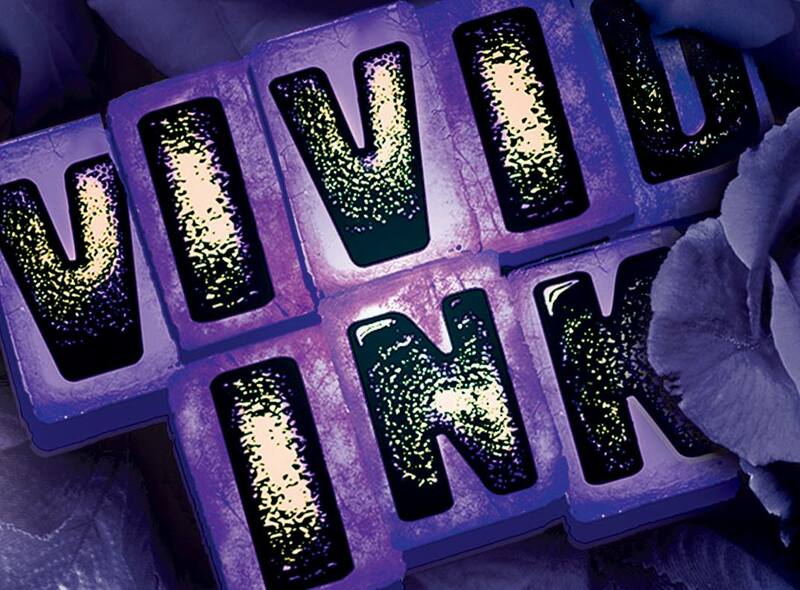 The studio itself is apart of a chain of Vivid Ink studios around England, the difference? 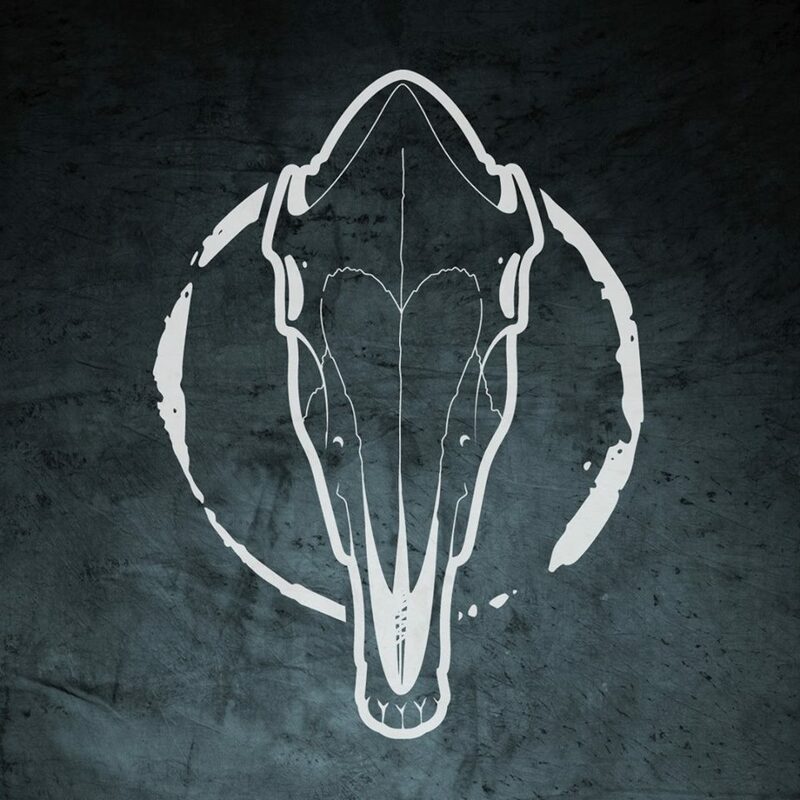 Birmingham is their flagship studio! With 8 resident artists, you’re never short for choice. 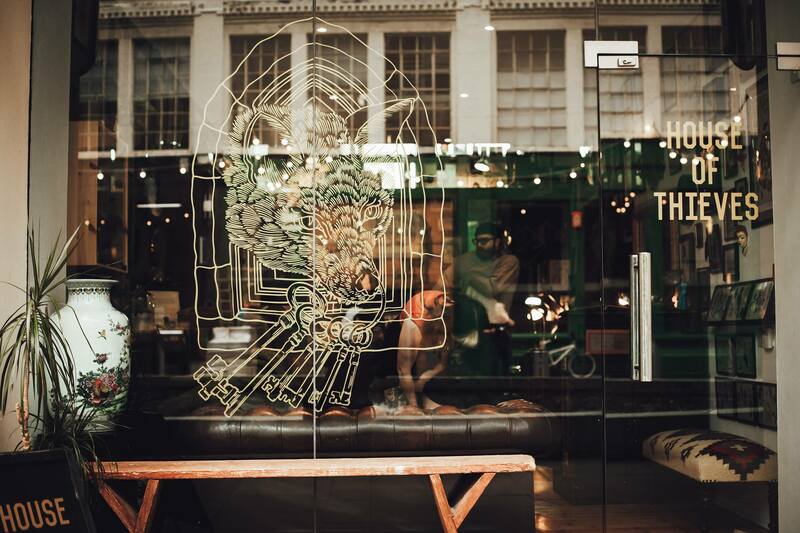 House of Thieves is a custom tattoo studio and the love child of artists Robert & Holly Ashby. 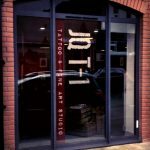 Formed in 2015, the studio is located in the “Custard Factory” – Birmingham’s creative quarter, the tattoos that Robert & Holly produce are spectacular. 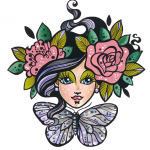 This is a must look if you’re after a illustrative or traditional tattoo! 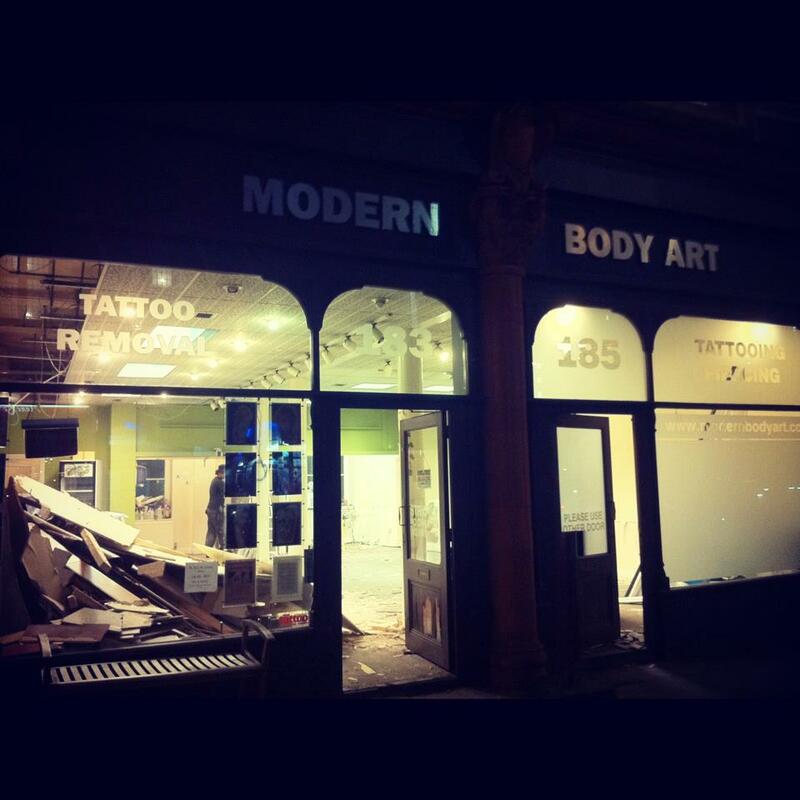 Established in 1999, Modern Body Art is one of the oldest and best custom tattoo studios you can find in Birmingham. 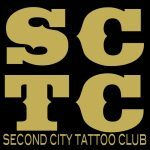 Not only do they have incredible award winning resident artists with over 25 years combined experience, they have some of the world’s best passing through for guest spots, Names such as Jeff Gogue, Jason Butcher & Mike Boyd! This list wouldn’t be a list without them! 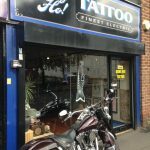 Home of the award winning tattoo artist Glen Preece. 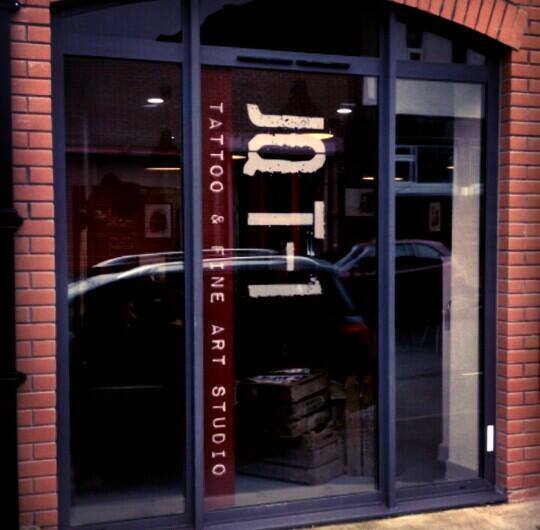 JQT-1 is a private appointment based studio based in the centre of Birmingham. 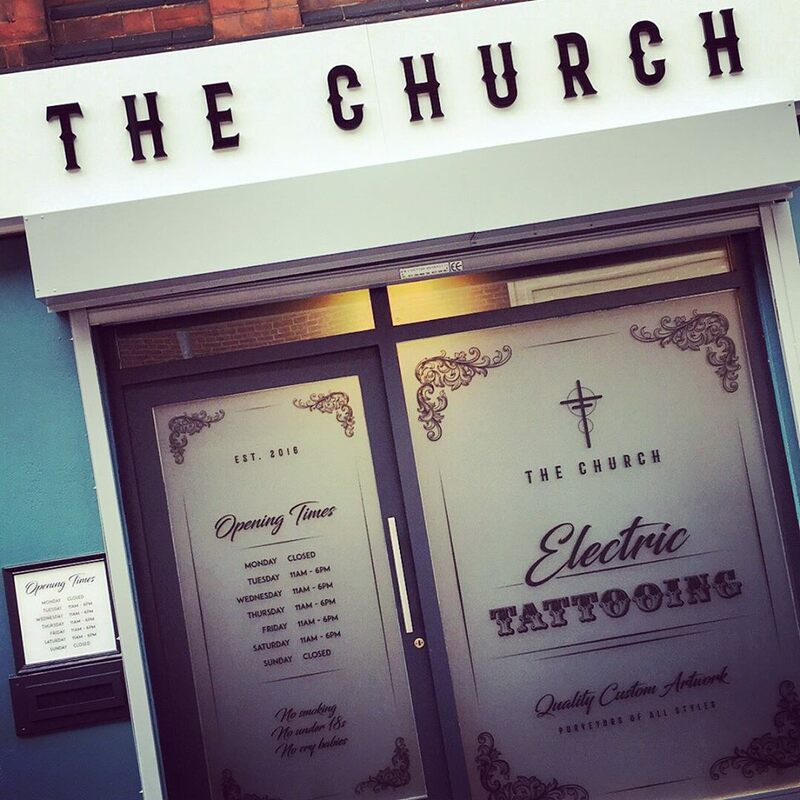 Along with Glen, you can find his apprentice Chantylou tattooing here also!